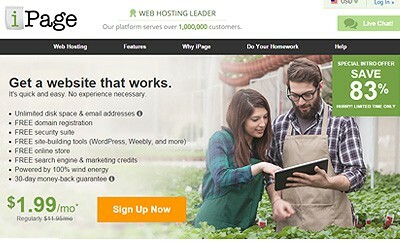 The fact that iPage offers such extraordinarily low cost plans has led many to believe that there has to be a catch to what the popular web host is offering. Are there security issues with payment? Is the quality of the plans not up-to-par with the rest of the industry? These are all questions that users are bound to ask themselves when seeing the price of iPage plans. While this feeling of caution is understandable, one thing that you will not have to worry about is whether or not iPage accepts PayPal or debit cards. 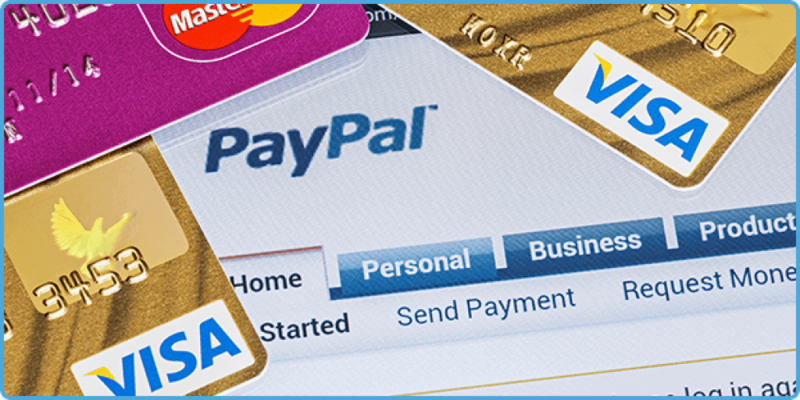 In fact, the PayPal integration that iPage offers with their e-commerce services means that you can easily receive payments from credit cards, debit cards, and bank accounts (so long as those cards and/or accounts are connected to their PayPal). iPage has made a point of attempting to make it as easy as possible for users to accept different types of payments and PayPal is undoubtedly the best way to do so. If you are worried about the security of payments being received through your site, worry no longer. iPage allows you to purchase a SSL certificate for your site to ensure that all sensitive information is protected and so that online transactions can be handled easily and securely. To provide peace of mind to potential customers, iPage will also display a certification at the bottom of your website to let them know that it is safe to purchase from you. The safety and security of your financial transactions is important to iPage and they go out of their way to ensure everything is handled in the most secure manner possible. If you are wondering about how you can pay for your own iPage plans and additional services, that purchase can also be made through either PayPal or with a debit card. When paying through PayPal, you should be aware that you will need to manually cancel the subscription on PayPal’s site to stop recurring payments (as well as inform iPage of your decision to cancel).